Beautiful knife, not sure about the Chrome Vandium.. 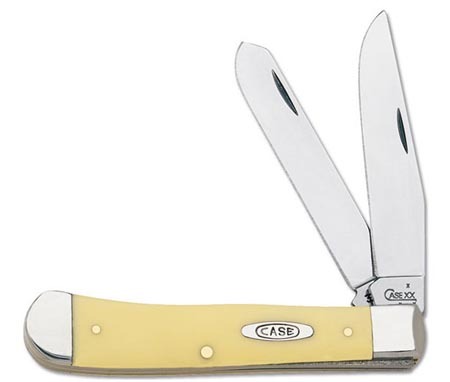 I love these knives, the original styled yellow handles are absolutely gorgeous. I am not a huge fan of the CV blades, as I personally feel the SS blades are much more reliable. However, for purely aesthetic value, they are certainly beautiful.